You can switch between these portfolios at any time online or by completing the investment switching documentation required by the Administrator. 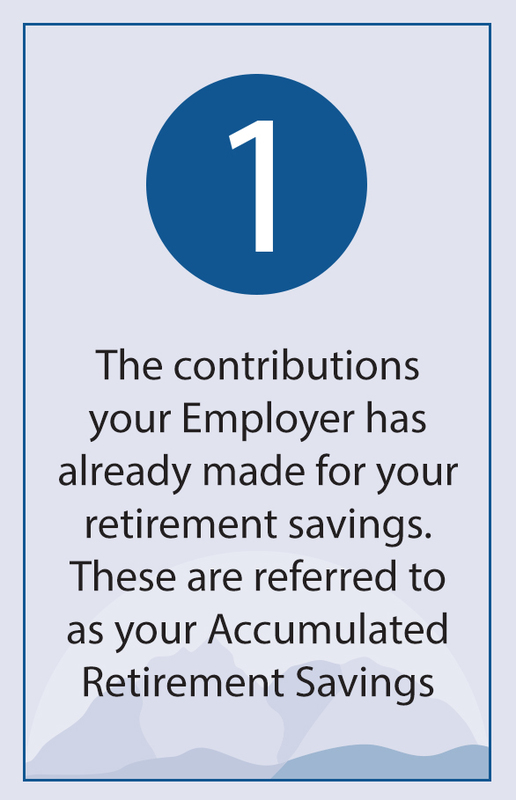 You can choose between the Income Fund, Smoothed Bonus Fund, Balanced Fund, and Shari’ah Fund. 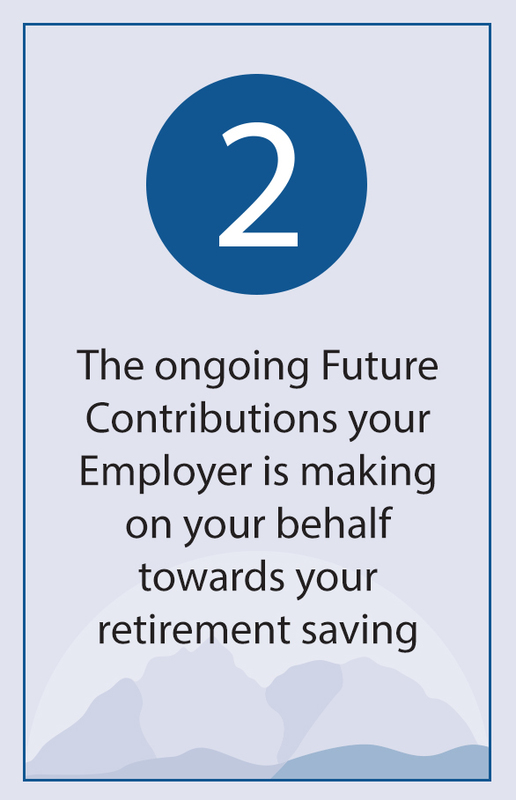 Expressed another way, the choice for past retirement savings can be different to that for your Future Contributions. 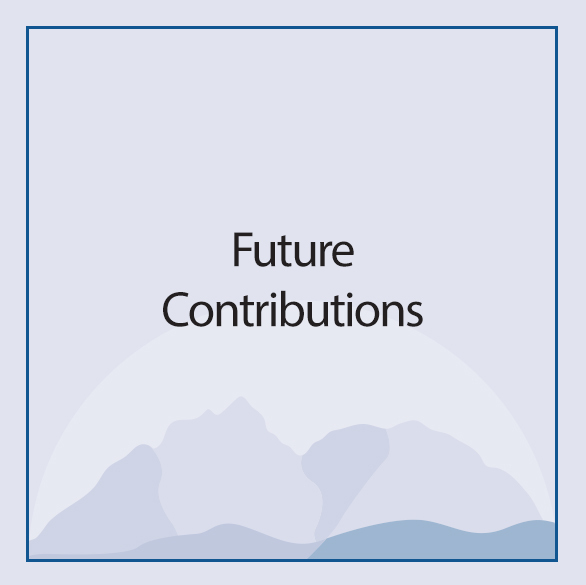 For example, you could invest your Accumulated Retirement Savings in the Income Fund and split your Future Contributions equally between the Smoothed Bonus Fund and the Balanced Fund. What happens when I do not exercise a choice when I join? 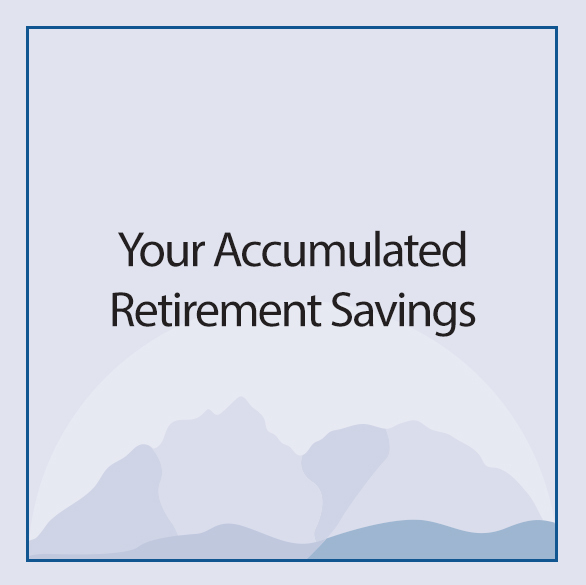 If you don't exercise a choice when joining the UCTRF, your retirement saving contributions will be invested in accordance with the Life Stage Model, unless you turn 60 or older in the year that you join the UCTRF, in which case your contributions will be 100% invested in the Income Fund.